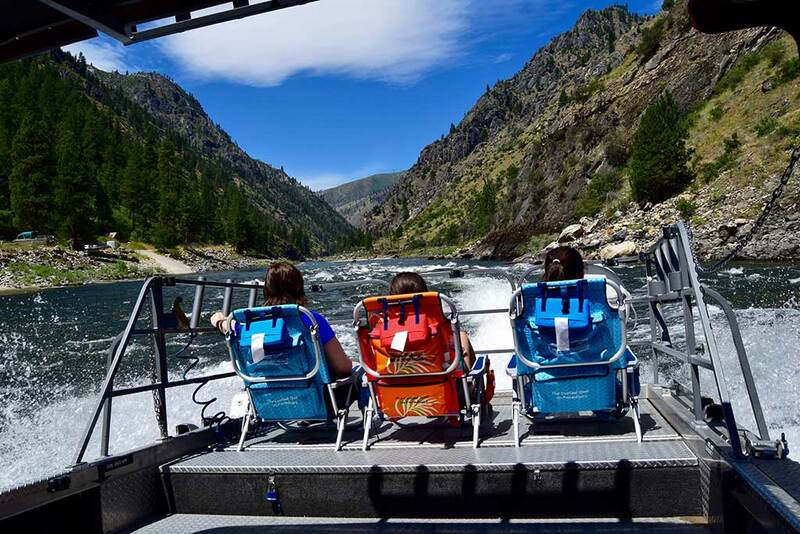 Start planning for a group jet boat tour with plenty of history lessons and FUN to be had for all ages. 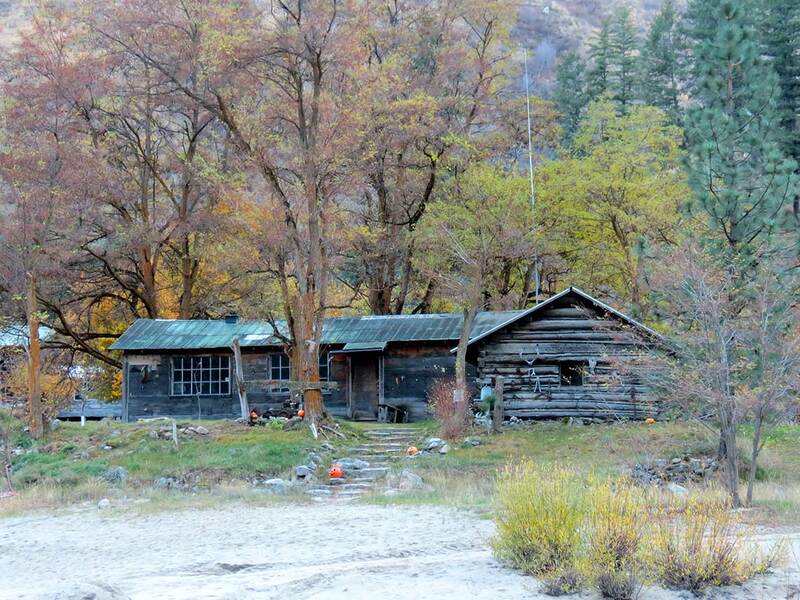 Evidence of their rustic existence in this harsh, rocky wilderness area are preserved as artifacts and exhibited in crude cabins along the shorelines of the Salmon River. 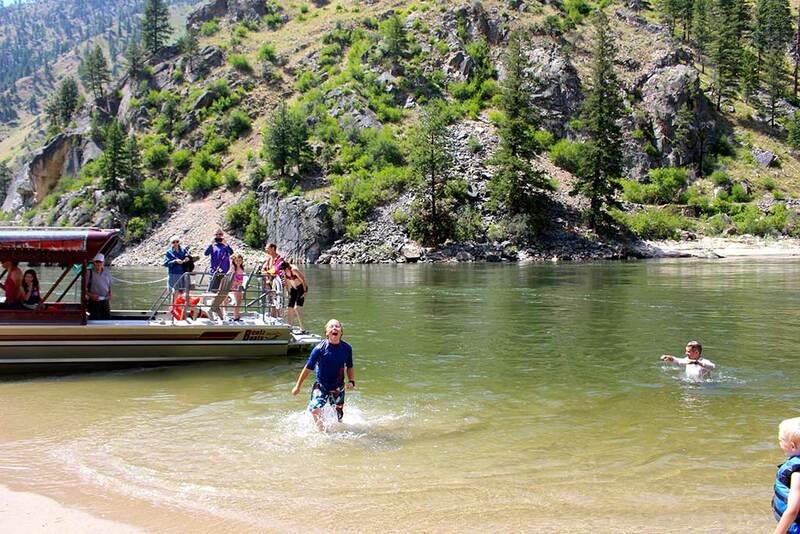 We can stop and swim at any of the pristine Salmon River beaches along the way, then feed our appetites with lunch at Mackay Bar Ranch. Find more details about the above locations. 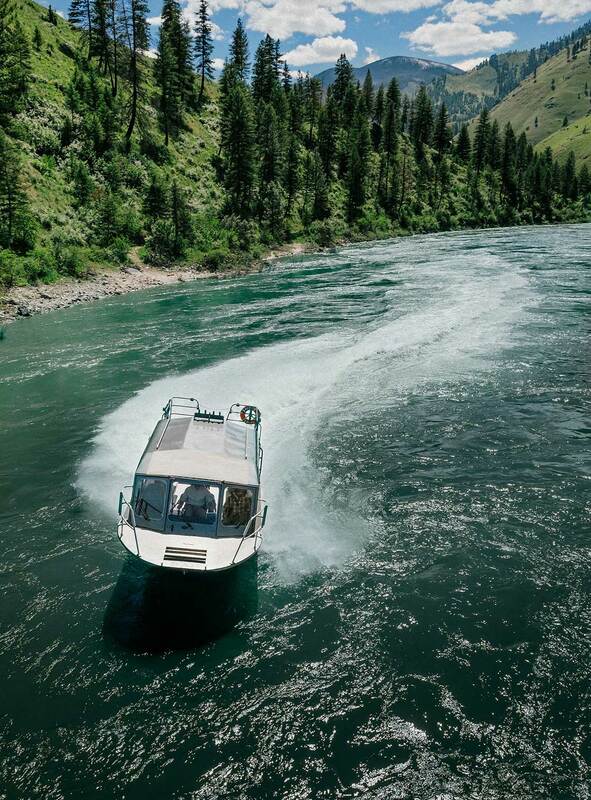 If you chose a two day tour, after a day of exhilarating sights and stories, Mackay Bar Ranch can accommodate your group overnight in one of our private rooms or private cabins. 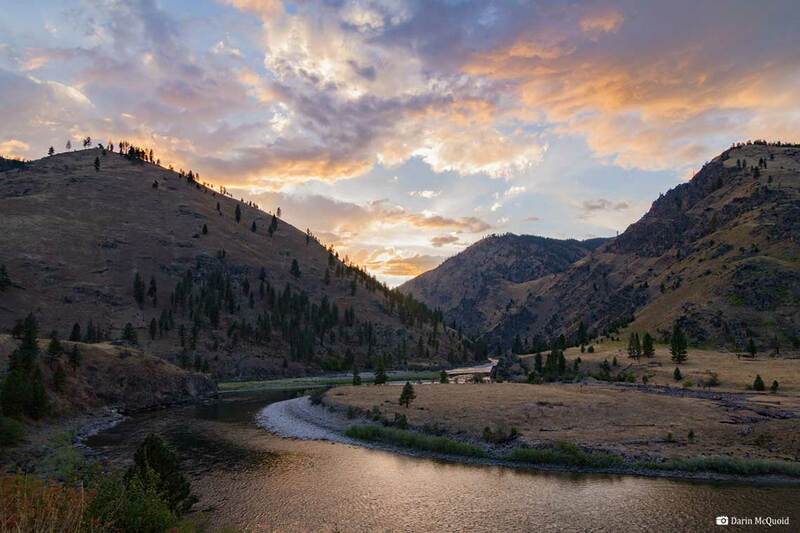 You will dine on deliciously prepared home cooked meals and get to enjoy the amenities of Mackay Bar Ranch, including stunning scenery, white sandy beaches, the sounds of nature and the flow of the Salmon River at our exclusive ranch! Who said a cool dip is just for kids.